As early as 9,08 € month financing with a maximum maturity of 12 months; total amount 109,00 €; Bound annual borrowing rate 0,00 %, effect. APR 0,00 %. These figures are also the representative example in the sense of §. 6a paragraph 4 PAngV Agencies are exclusively by BNP Paribas S.A. Niederlassung Deutschland, Standort München: Schwanthalerstr. 31, 80336 München. 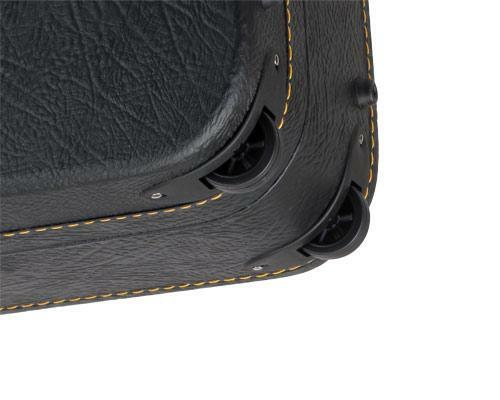 The Alpenklang luxury case protects your accordion perfectly from dust, dirt, and shocks. 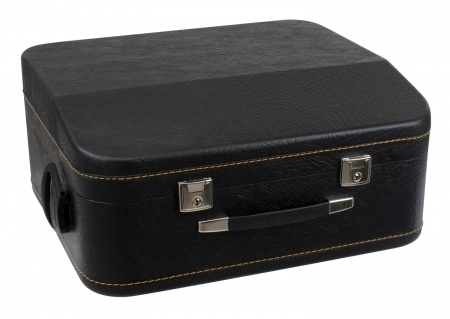 The sturdy case has a wood core and is externally covered with artificial leather. 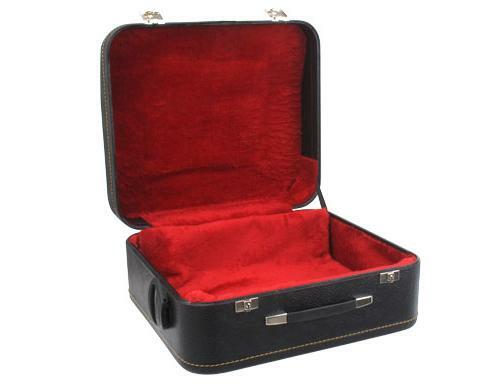 Interior padded bags and lined with red plush. 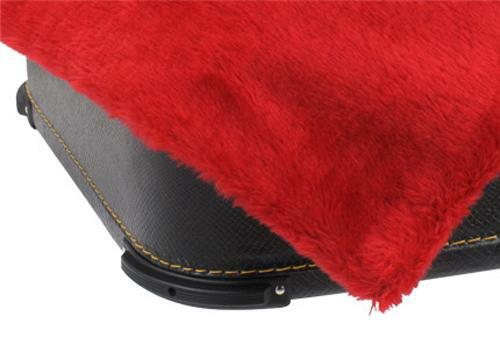 An integrated Plush Pad protects your instrument from damage. The large luxury case for 96 bass accordion has also a fold out handle and 2 rollers so that it can be easily pulled behind a trolley. In addition, the case is lockable - 2 matching keys are included. 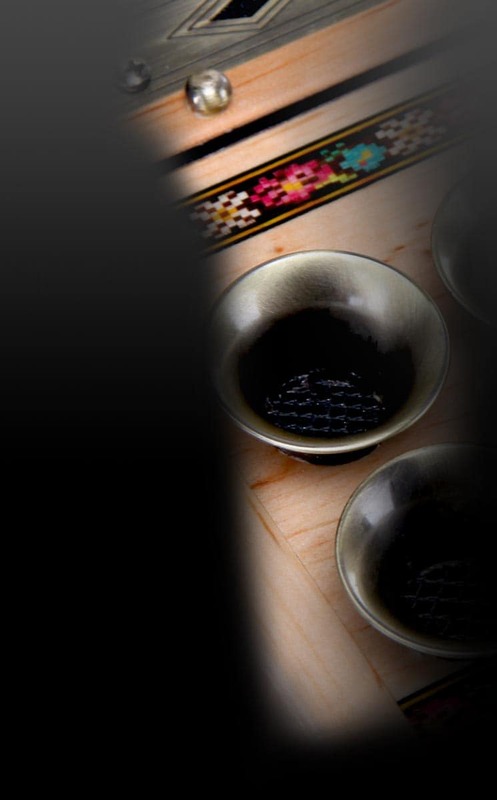 sehr promte Abwicklung und rasche Lieferung. Der Karton hatte die Größe eines Kastens .... schöner Schock, trotzdem super!